Going - Good to Soft, Good in places. Going - Good. 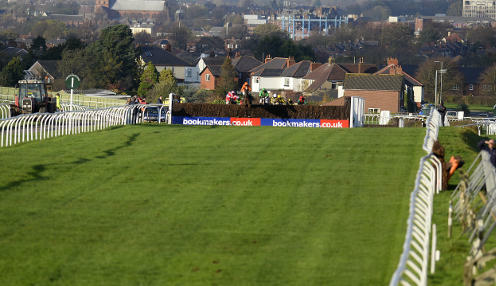 Good to Firm in places.